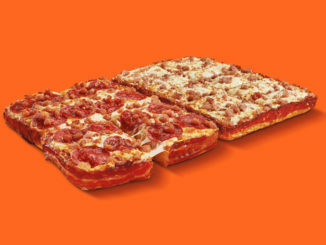 Little Caesars Canada doubles down on bacon with the introduction of the new 5 Meat Feast pizza. 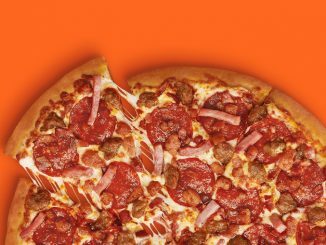 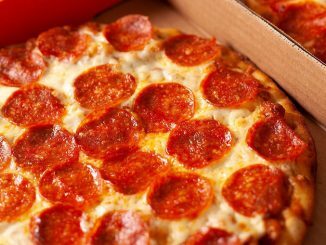 The new offering features pepperoni, ham, Italian sausage, smoky bacon, and crispy applewood bacon on the brand’s signature crust. 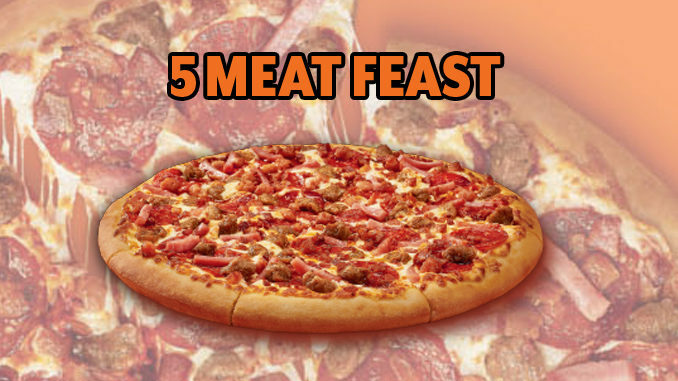 The 5 Meat Feast is available Hot-N-Ready from 4 p.m. to 8 p.m. for a suggested price of $9.99. 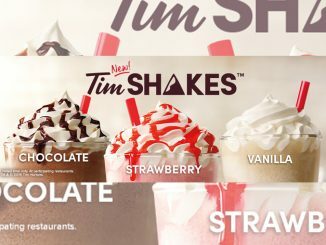 The latest offering can be found for a limited time at participating locations across Canada. 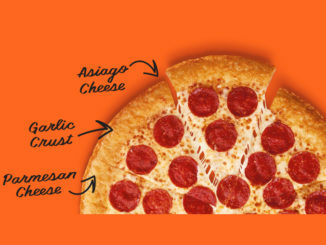 I’m looking for the nutitional info on the 5 Meat Feast pizza.